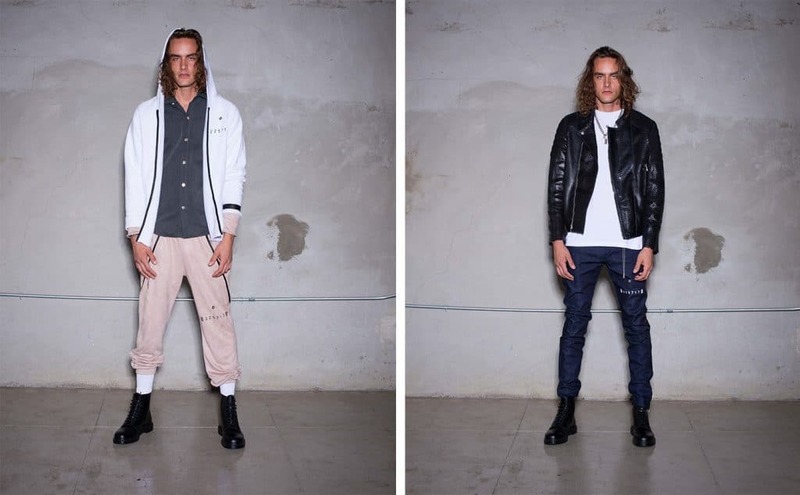 A new unisex brand out of Los Angeles is hitting the scene offering a little touch of luxury. 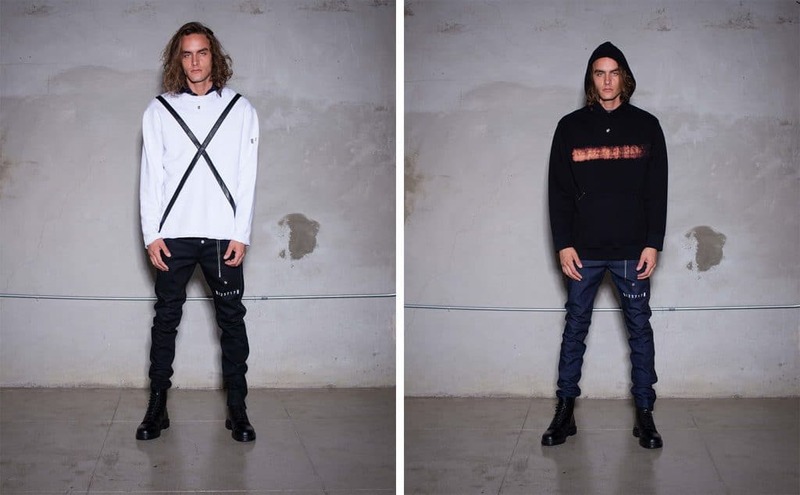 Called <BH> Movement, the brand, designed and produced out of Vernon – an industrial neighborhood in L.A., features apparel decked out in gold and conflict-free diamond details. Originally launched in 2017 exclusively with Isetan in Japan with two collections, called “Chapters”, the brand has gained a celebrity following from Tyga and Hailey Baldwin. <BH> Movement’s next “Chapter” features the debut of its now signature use of diamonds and gold. Launching internationally today on the brand’s new website, items from Chapter 3 will retail from $270 to $15,000. Styles with diamond buttons are sold with a white gold screwdriver chain which can be worn as a necklace or can be used to take diamond buttons off when sending the items to the dry cleaner. Buttons are also interchangeable and can be purchased separately. So, for example, you can choose to switch the white gold button with black diamonds on your denim jacket with a rose gold button with white diamonds. The brand’s 31-year-old creative director, Andrew Salomon Cohen is a successful young polymath entrepreneur who cut his teeth in the real estate (from which he learned how important design details are) and solar power industries. 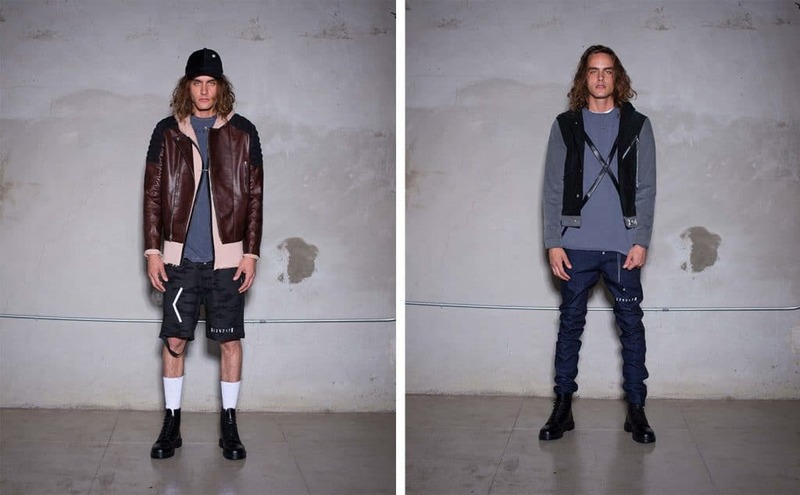 Born and raised in LA, Cohen co-founded <BH> Movement with his partner and childhood friend Eddie Shaul. Cohen and Shaul chose the “barcode” logo for the brand with the goal of raising awareness for an important cause to both of them: Human Trafficking and its victims. A portion of proceeds from sales of Chapter 3 will be donated to charities like (Cast LA and Together1Heart) supporting this cause.